Could there be a new content curation (bookmarking) site to rival all the others in cyberspace? Probably, in fact, more than likely. A user-generated content curation engine. 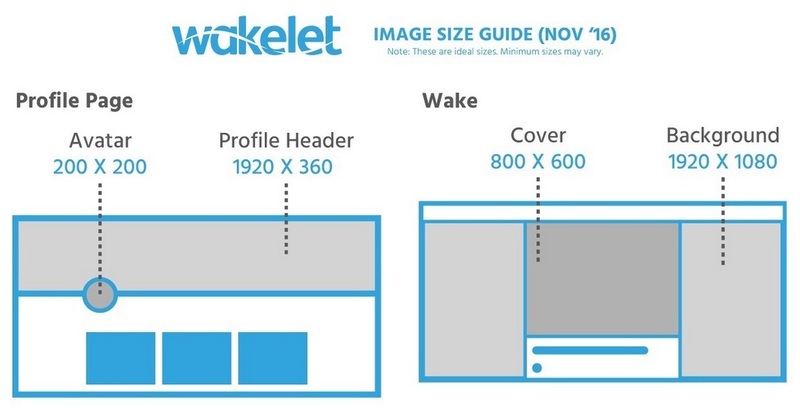 In this Wakelet Getting Started Guide, we will reveal how Wakelet fits into the social scene. Who is behind Wakelet? 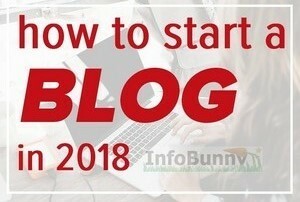 and how to setup your account and how to best use this great site. As you probably already know there are already a number of very good content curation (bookmarking) sites on the web. Scoop.It and Pocket spring to mind. And of course, there is Storify. But as we now know it has been announced that Storify is closing its doors. Storify closing poses quite a problem for Storify users because although Storify has given members time to export their content, the exporting process is quite manual and very time-consuming. I was contacted by James Davis from Wakelet who had seen my Storify Closing Down article and offered a solution to me and all the other Storify users to fix the Storify exporting problem. Wakelet is a new content curation startup. It has a very similar setup to that of Storify. The solution that James gave was simply to import your Storify stories straight into Wakelet as new Collections or Wakes as they are known. 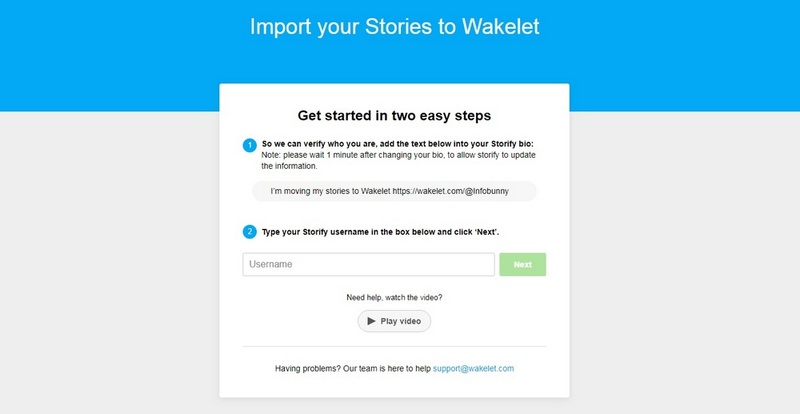 So I made an account and went to the Wakelet import page and imported my stories directly into Wakelet. The whole migration process took around 2 minutes and was completely painless. It was just a 2 step process. The end result was that I saved a ton of time and now have another curation site that I actually find more user-friendly than Storify. 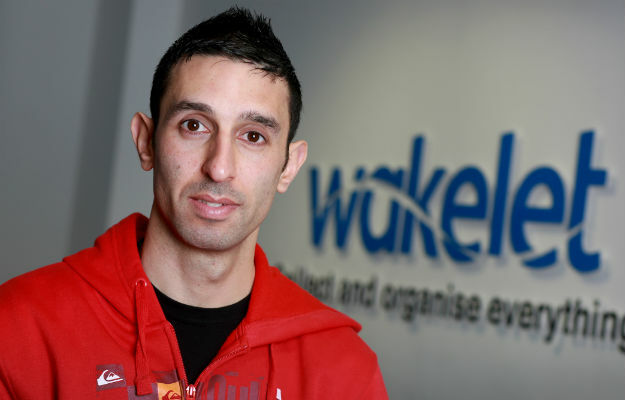 Wakelet is based in Manchester in the UK and is the vision of CEO Jamil Khalil. Jamil came up with the idea for the online platform back in 2011. In 2013, he left his job to run Wakelet full-time. Wakelet allows anyone to assemble collections of links, videos, and images on any topic they like. 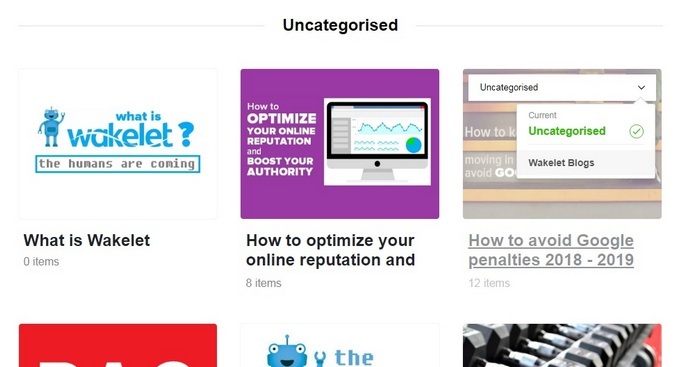 The idea with Wakelet is to augment traditional Google search results with topic-based, human-curated collections. Jamil has secured investment from a number of high-profile investors to continue the rise of Wakelet, including Chillingo founders Chris Byatte and Joe Wee, a platform that specializes in publishing games by independent developers on mobile platforms, including Angry Birds. Wakelet is in the same social space as Pocket, Scoop.it, StumbleUpon and of course Pinterest. Though Pinterest is seen as more of a social site than a content curation site. In fact, Pinterest is really more of an image search engine than a social site. Wakelet is in the same vein as Pinterest in that it is more than a content curation site. When you head over to Wakelet and you will see a page very similar to the one shown below. Sign up and make your account. Verify your email and then log in. Click “View Profile” to go to your profile. Click “Edit Profile” and customize the look and feel of your profile. This is your chance to add your social brand to Wakelet and really make it stand out and appeal to other members. Add a header image and avatar for a professional look and feel. If you have your own website then you can carry over the branding to continue your goal to become recognizable on the web. When you add a header image you have the opportunity to upload your own image, use a system image or just use a base color as your header. Tell other members what you are all about. Share your likes, your passion and bring others into your world. You can add 5 links to your profile. These can all be links to your sites or they can be your social channels, your Twitter or Pinterest. It is up to you what you link to here. Click the “Link” icons below your bio to add the links of your choice. Log in to your Storify account and add the message given on the import page to your Storify profile bio for verification. Your content is then imported to Wakelet. There is no need to sit and watch the import. You can just close out and you will receive an email notification when your migration is complete. Collections (Wakes) are related content stories or if you like folders that you curate or share to Wakelet. Each wake that you create is a social feed in its own right. Click “Collections” on your homepage after logging in. Newly created Wakes are set to “Private” by default so if you want other users to discover your content then set your Wakes to Public. The visibility options are shown below. To change the visibility of a Wakelet Collection. Each Collection can have a cover image and you can also add a background to each collection feed. You can add images and text directly to any Collections you create. So rather than curating or sharing from another site you can just upload and add text manually. This is a great feature for an organization, business, or anyone just wanting to put down some ideas for an ongoing project and at the same time if required keep the Collection private. You can also add contributors to the Collection, work colleagues, friends etc. You can if you want in the same way make Public Collections and have contributors adding to the conversation. The idea of group boards is something that is very popular on Pinterest. 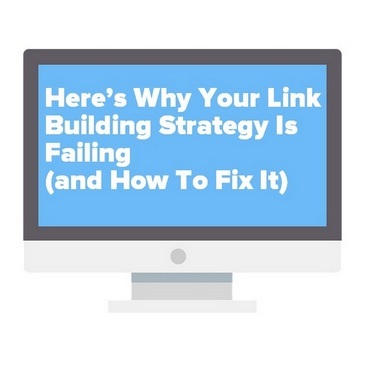 Users can follow and engage on shared Pin Boards with the common goal of driving traffic. By joining forces on group collaborations like this you have the opportunity of leveraging users outside of your own social window. 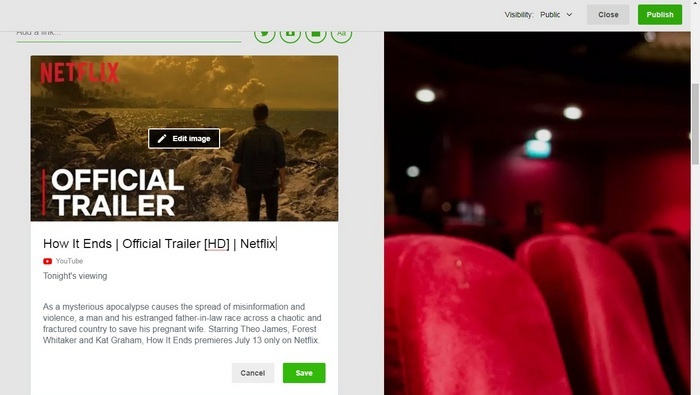 You can also move curated content from one Collection to another. You can organize your collections into Wakelet sections. 2/ Give your new section a name and hit return to save. 3/ Click on a Wakelet collection that you would like to move to your new Wakelet section you have created On the menu that appears select the section you want to move the collection to and hit return. 4/ Repeat step 3 for any other collections that you would like to add to your Wakelet Section and you will see something like what is highlighted in the screen capture below. 5/ You can reorder collections within Wakelet Sections by just clicking and holding on a Collection, dragging and then dropping into its new position. 6/ You can also reorder your sections list/menu on the left of the screen. 8/ You can rename a section by just clicking edit profile and selecting the section, clicking on the name and typing a new one. Again remember to click save when you have finished. You can add any number of collections to a Wakelet Section but only 6 will show on your screen. Below the 6 that are shown you will see a view more link click this to see all the collections in your Wakelet Section. Collections that you do not add to a Wakelet section appear as uncategorized on your profile. When you find any content on the web that you would like to add or share to a Wake simply click your Google Chrome share button located at the top of your browser. 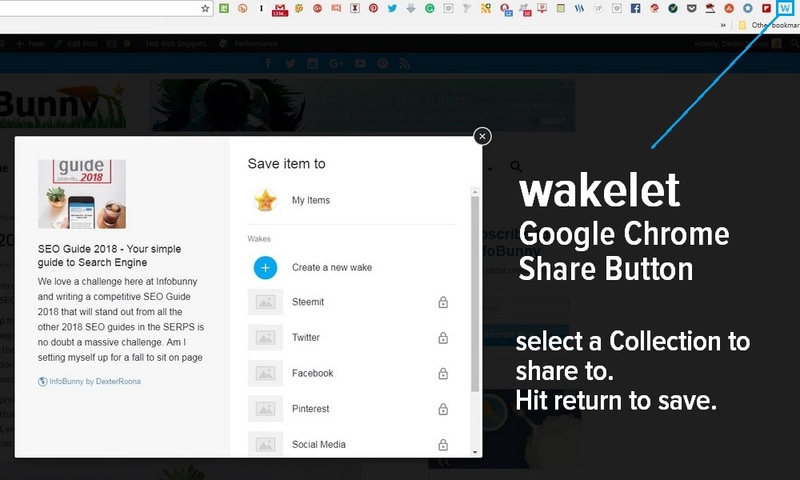 Image shows the location of my Wakelet share button and available collections. NB – a padlock next to a Collection indicates a Private collection. When sharing you are offered the opportunity to curate to a new Collection or to curate to an existing Collection. Remember new Collections are Private by default so if you want to make your Collection visible you will need to go to Wakelet and change your privacy settings as highlighted above. When I create a new post within a Wake I like to add my own stamp onto what I am sharing. I like to say why I have shared what I have shared for example. 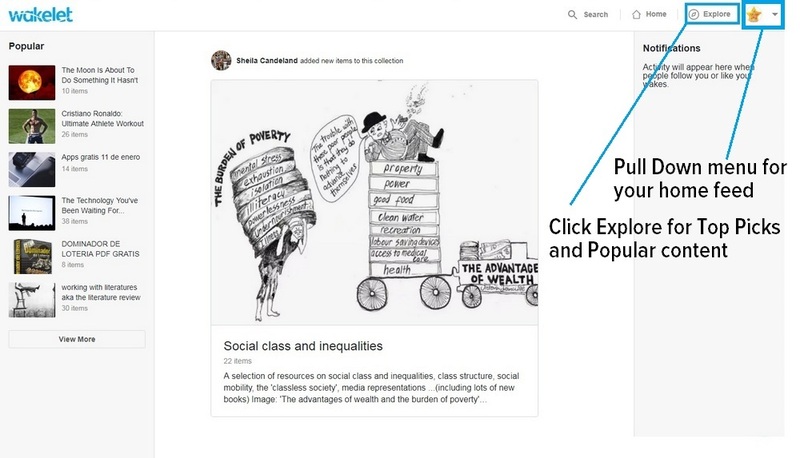 Another reason for editing what you share is that your shares text snippet is governed by the original post, with YouTube videos you will often end up with not a very inspiring or useful snippet or just a mass or promotional links that are not clickable and have no benefit to you or your Wakelet audience. Let’s use the Youtube Share as our example of how to do this and show you how it is done on the desktop version on Wakelet. When you are in edit mode place your cursor over the post that you want to edit and you will see options to edit and delete your content. There are also options to move your post up and down within your Wakelet collections feed. After clicking edit you are presented with a few options. You can edit the post image. If you are editing a blog post within a collection then you will also see the option to arrow across and change the image to another that is in the article. The title is another area that can be changed and of course, you can edit the text snippet and add more or remove. With the app version of Wakelet there is no way to edit individual posts within a collection. Wakelet notes are a feature that I love. They are exactly that just quick posts where you can add some notes. They are particularly useful used within private Wakes or Community Wakes as quick notes. But they can be much more than that if you want them to be. I like to think of Wakelet notes as micro-blogs. 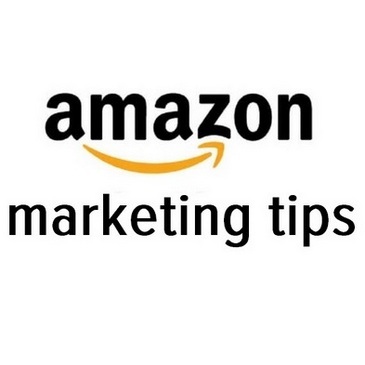 You can add sizable chunks of text with headings and then also add in hyperlinks as well. Going forward Wakelet notes could become very valuable when the discoverability of Wakelet improves within Google. If the permalinks for collections and wakes could in the future incorporate keywords then Google is going to fully understand what we are writing about. With the benefit of sitting within a qualify trusted domain we could all get some good search engine traffic to public collections. Wakelet also offers the ability to upload PDF files. Simply click the PDF button locate your PDF file and upload. 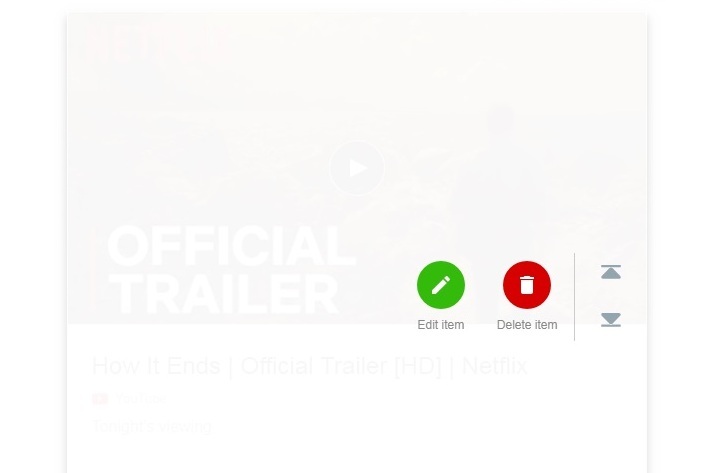 When the file is clicked after upload it opens in a browser for you to view. 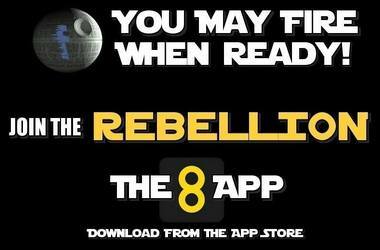 You are then also given the option of downloading from Wakelet. Wakelet PDF’s really is a great feature, especially for the education and business niche. Click the Explore icon at the top right of your screen to navigate and explore Wakelet. Here you will find Top Picks and Popular Content. If you pull down on the Menu next to your avatar (as shown below) you will find links to your feed where you will see the latest content from anyone you are following. On the right, you will your notifications. And you will also see more of the Popular content that is trending on Wakelet on the left of your screen. If you want to be seen on Wakelet, if you want to generate traffic then you need to start to build a following. 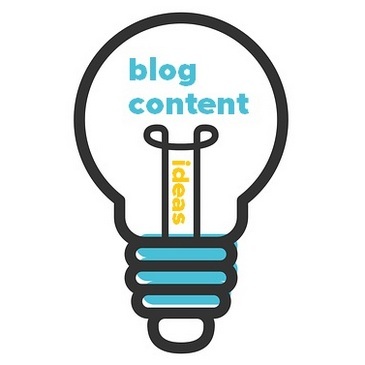 Start by just adding some members who are creating and curating great content. Content that you are interested in and related to what you like and add to your Collections. To follow a member visit the Collection that you are interested in and just click “Follow” and you will be following all their Collections. If you then click into a curated Collection they have added you can view all the content that has been added. You can then also “Like” any of the stories or images and if you wish to share to your other social channels. You can also send the members direct messages. The QuickWake feature gives people the ability to paste together URLs or links from various sites. Knit them together to make a story, and publish immediately and seamlessly – without needing to sign up. I’m already surprised at how addictive it is. You create a kind of temporary Wake that is not saved to an account. You can then grab the link and email it or share it with your friends. Everything is pretty much the same between the desktop and App versions on Wakelet except when it comes to sharing content to your Wakes. You can upload images from your mobile camera roll and add text in the same way. The big difference, however, is how you share content from other sites to Wakelet. 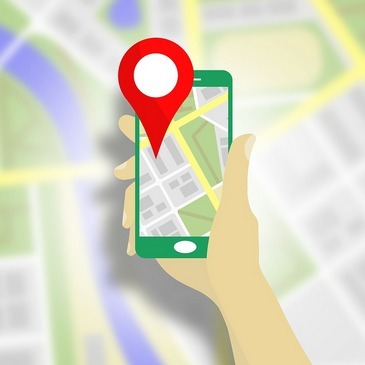 Find content that you want to share on your mobile. Click the 3 vertical dots as highlighted in image 2 below. Wakelet fits very nicely into the content curation world. It really is a great user generated content curation engine. 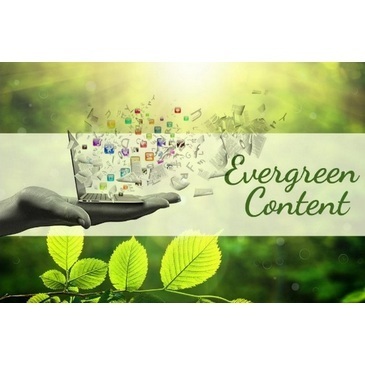 Content Curation sites by nature tend not to be the most popular of sites, they tend to be more niche. But niche can still be big. Pinterest started out as a content curation site and it has become one of the biggest social sites we have today when the reality is that Pinterest is now more of an image search engine than a social site. Can Wakelet follow in Pinterest steps? Well, I don’t know if a similar direction is on their roadmap. But it is certain that we do have a site here that can be one of the best curation sites out there. Are you a Wakelet member? 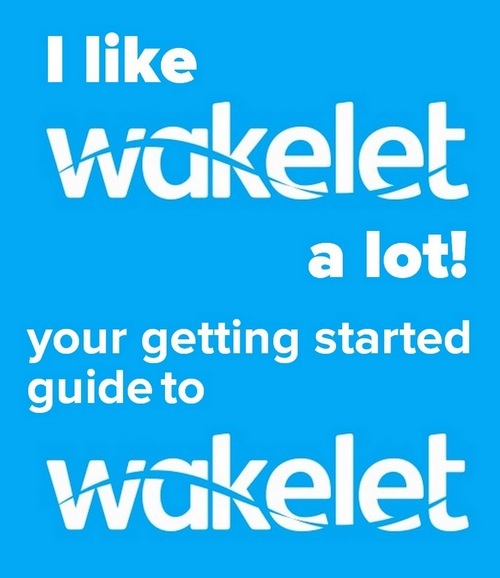 Did you find this Wakelet guide useful? Do you use any content curation sites? Join the conversation and let us know in the comments below! Wakelet Getting Started Guide - Content Curation to rival Pinterest? Getting started guide to Wakelet - Could there be a new content curation/bookmarking site to rival all the others in cyberspace? Probably, in fact, more than likely. But could there be a new content curation site that is about to step on the toes on Pinterest? Why not. We are open in new ideas like Wakelet. The best starting guide ever! I recommend you make an account and use it in the same way we do StumbleUpon and Pinterest. 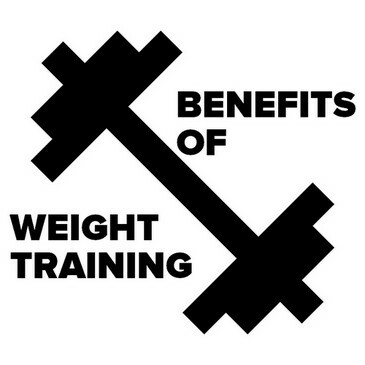 Very nice post,the information you share was amazing and very helpfull also.Thanks for sharing your great knowlege to us. Your welcome make sure you follow me when you join. Very nice post and its very helpfull also.Thanks for sharing. You are welcome. Make sure you follow me when you join. I had downloaded and began to use Storify but never got very into it. Wakelet sounds interesting and given that it is more user-friendly perhaps I will be more inclined to use it. Thanks for the post. I do recommend it and if you have content on Storify you can migrate it all to Wakelet with just 2 clicks. I am adding it to my Febrauary list. This week is a nit jammed but next week I can move into that. I have not heard of this before, seems to make life easier. As always thanks for the tech update. Your welcome. I recommend you give them a go. Hi Richard yes it is new to me, I discovered it because of the closing of Storify. 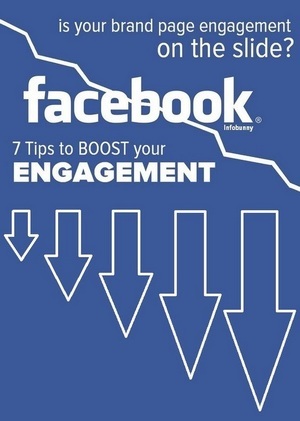 Great post and very useful information. I have never heard about it before. Sonal Talwar recently posted…5 Things tо Knоw If Yоur Child in Special education Nееdѕ Mеntаl Hеаlth Sеrviсеѕ! Your welcome if you make a page let me know and I will head over and follow you. No doubt, Wakelet is a great idea by Jamil. How superb is that we can make one link against many links. Now, if we want to motivate someone, we will simply gather links of good video lectures and share it to our partner by a single link. Very simple. I am impressed by wakelet. 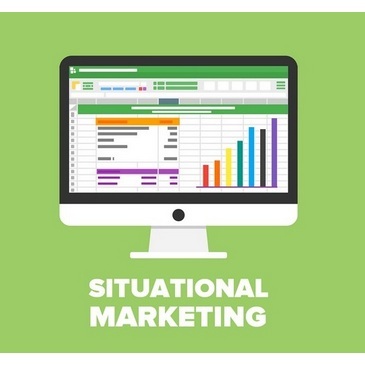 Remaining is the start guide that you have briefly explained in this article. Thanks for that. yes, thats a great feature. Did you see they have launched the new Twitter import feature? Its linked below. I as well had not heard of Wakelet before. Your information on the subject has made me curious to find out more about it. As I will have more time soon I will check it out and will follow you. Very cool idea. Great, yes do check it out. Its a great site and a great place to curate to and store ideas. Interesting to know there’s a new content creation site. Thanks for telling us about it. I never received your response about whether you’d like to guest post about Wakelet. Stumbled! No doubt, Wakelet is a great idea by Jamil. How superb is that we can make one link against many links. I am always looking for new sites and tools to use for my blog promotion. Wakelet seems to be of a great potential as its traffic is picking up. Thanks for your suggestion to add it to my list. it is picking up. With Storify closing and them saying that Wakelet is the place to join they are starting to grow quickly. Thank you, Dexter. This is one of the few articles with instructions on how to do specific things within Wakelet. As a new user, I am noticing that I cannot share FROM Wakelet mobile on my Android phone…meaning that I had some sites shared to a collection and went there to retrieve it and share with a friend via “copy link”, but when you click on a curated item icon it opens it only in the app and there is no option to share from there or open in Chrome. Am I missing something? This makes the app less valuable to me because I am an education coach who shares resources out to others constantly. Hi Laura you can share a whole collection, but I don’t think you can share a post within a Wakelet. I will send your feedback into James at Wakelet, you might want to tweet Wakelet support as well about this. Here is the reply I got from James at Wakelet. Great Job here on INFOBUNNY Website. You know what? I read a lot blog post and I never heard of a topic like this. 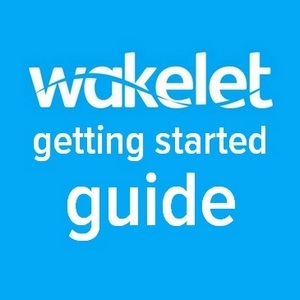 I love this topic about Wakelet Getting Started Guide. Your exuberance is refreshing.